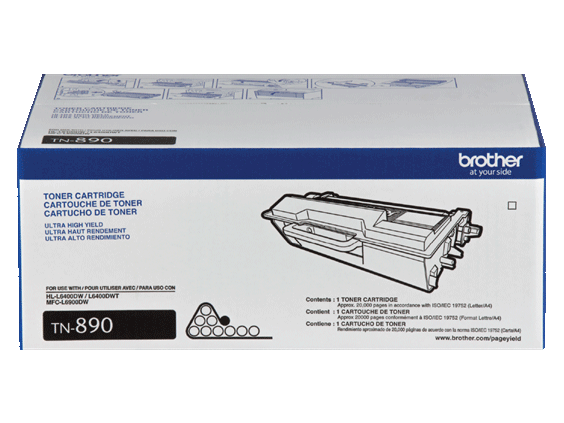 Brother Genuine TN890 Ultra High-yield Mono Laser Toner Cartridge. 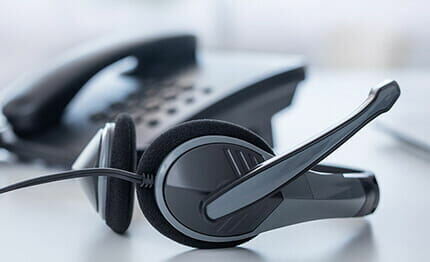 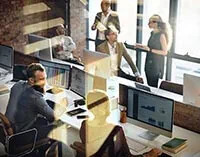 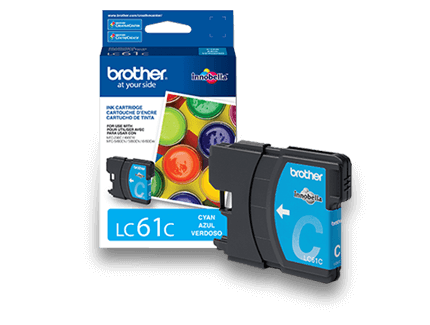 Professional mono laser print quality you can consistently rely on for up to 20,000 pages‡. 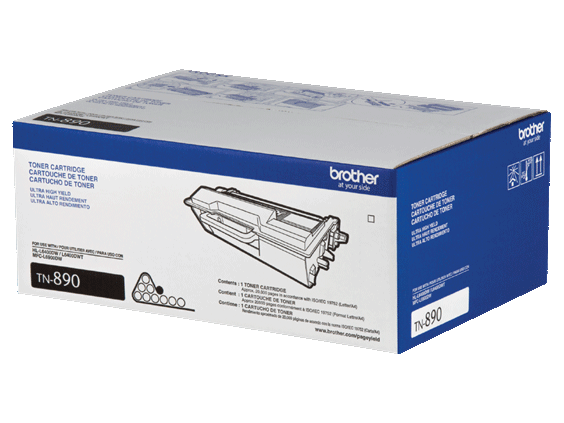 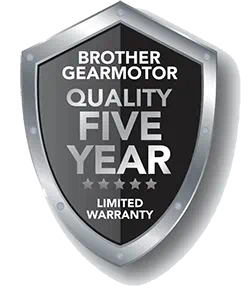 Brother Genuine toner produces crisp, sharp prints that withstand the test of time. 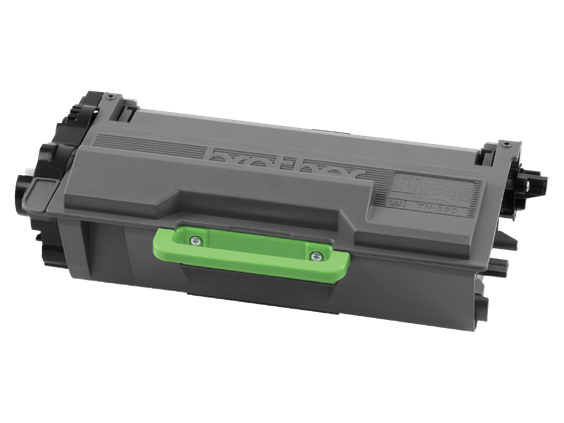 Brother Genuine TN890 is for use with: HL-L6400DW, HL-L6400DWT, MFC-L6900DW. 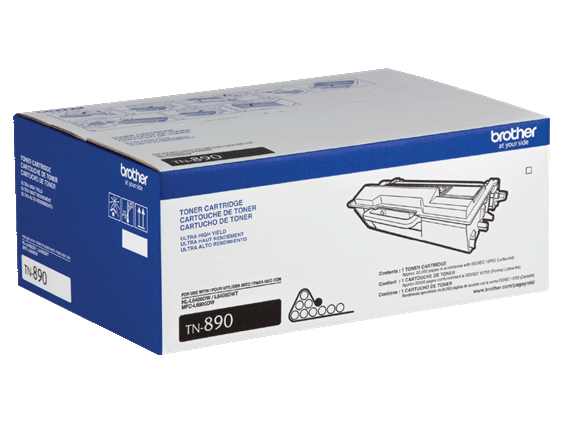 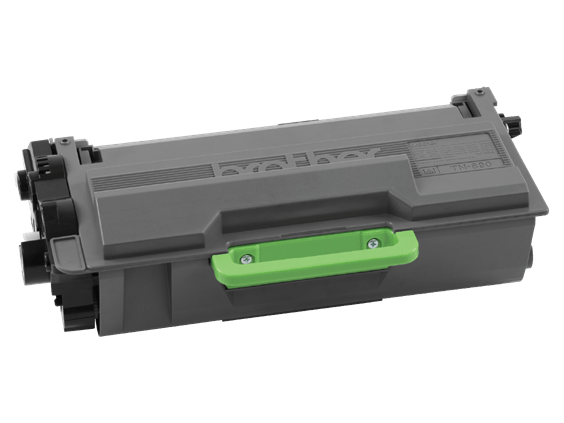 ‡Yield: ‡Approximate toner cartridge yields in accordance with ISO/IEC 19752 (letter/A4).